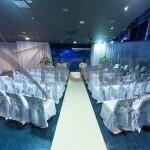 We are a professional hotel decor draping company and we manufacture all of our own linings within our own factory here in the UK. 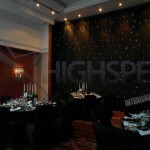 Whatever the event occasion or theme we can transform the space to suit your needs giving you and your clients / guests a real wow factor. 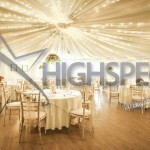 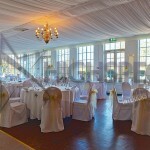 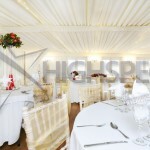 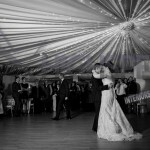 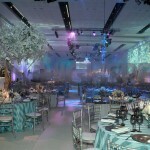 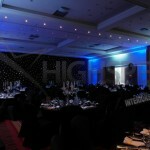 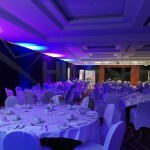 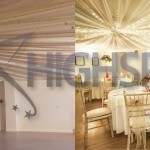 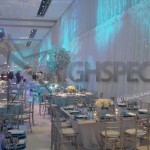 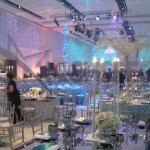 We work with you and your budget to ensure that you get the best value for money for your event. 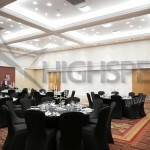 Please see below just a few examples of our work.